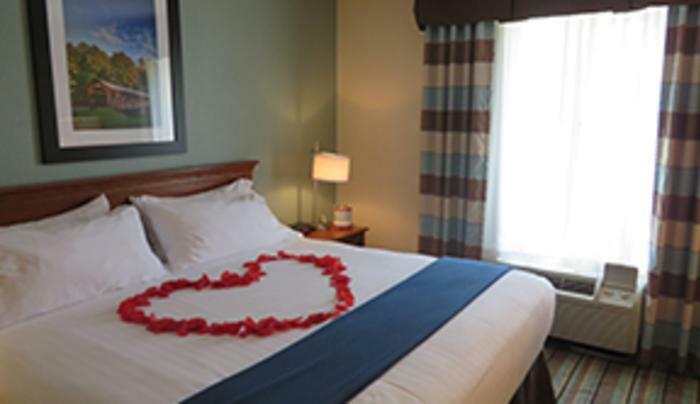 Beautifully appointed rooms that are clean, comfortable and friendly. You'll find a Kidsuite, Jacuzzi Suites and 6 ADA rooms so that anyone can completely enjoy their stays. 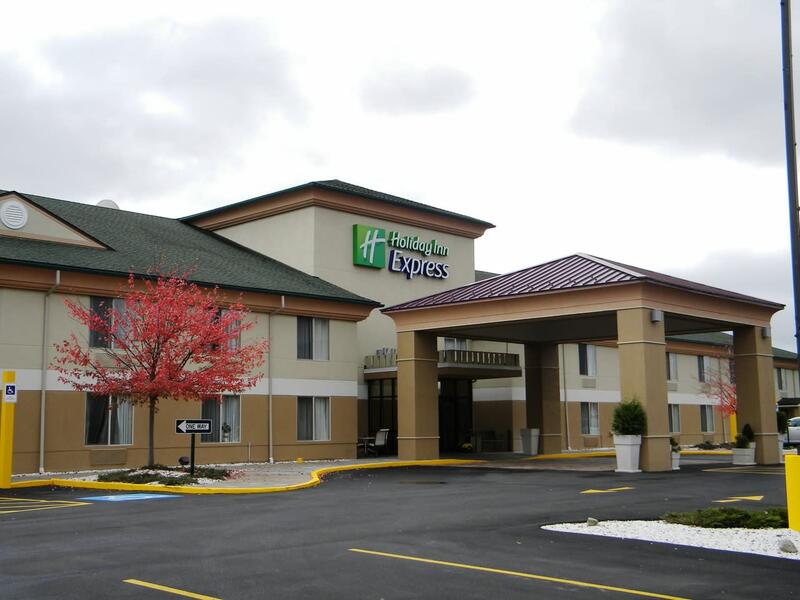 This is a Tax Exempt hotel as it is owned by two Seneca Natives, and is situated on the Seneca Nations of Indians Territory, which is the only city in the USA that is actually an Indian Reservation. Indoor pool and whirlpool are wonderful to enjoy after a day of fun. There is also a fitness center, free guest laundry, free Wi-Fi/Internet, and rates include a deluxe complimentary continental breakfast. 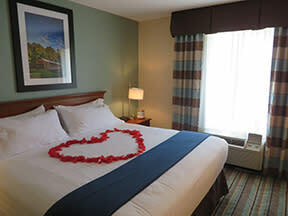 The Seneca Allegany Casino sits in the back yard and provides a complimentary shuttle 24/7 and also stops at the Seneca Gaming & Entertainment Center. There is great skiing at Holiday Valley and HoliMont Ski Resorts, just 11 miles away. Holiday Valley also has the Mountain Coaster, Tubing and Zip lining. Allegany State Park is nearby and offers kayaking, canoeing, hiking, biking, fishing and many other wonderful activities. Nearby are the Zippo factory and the Lucy-Desi Museum. 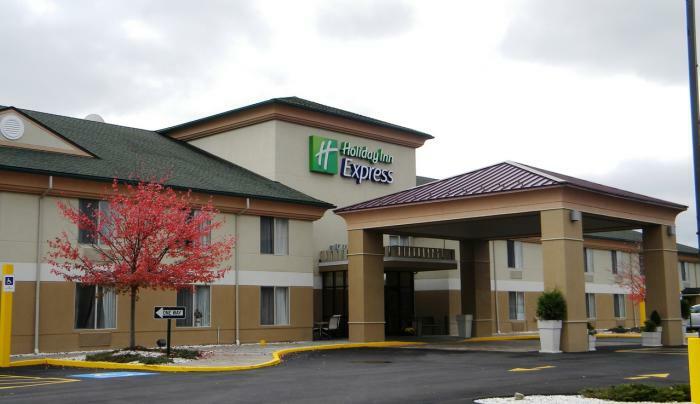 The Holiday Inn Express & Suites, Salamanca, New York also has great rates!